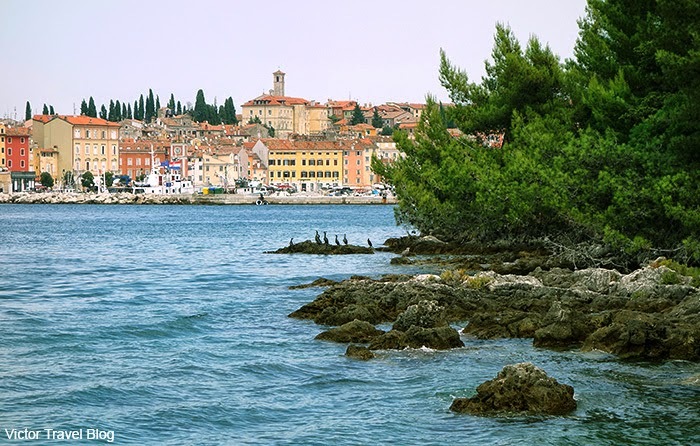 A picturesque island, Sveta Katarina is located in front of the city of Rovinj in Istria, Croatia. It is an island-hotel called Maistra Hotel Katarina. The last owner of the island—Count Milewski, who bought it in 1905—wanted to make it a true paradise to receive guests and use as his own residence. For 21 years, he did a great job, the results of which we are able to see today. The island is a paradise indeed, but… only at first glance.